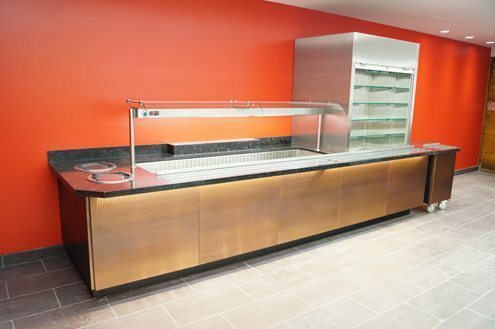 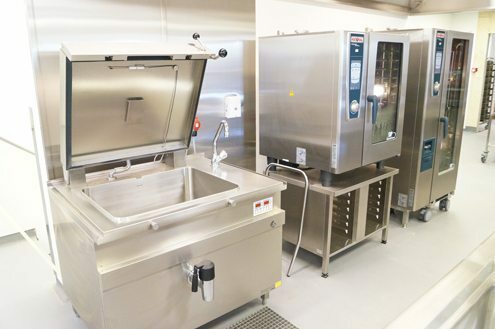 C&C Catering Equipment Ltd have finished work at Wolfson College, University of Oxford. 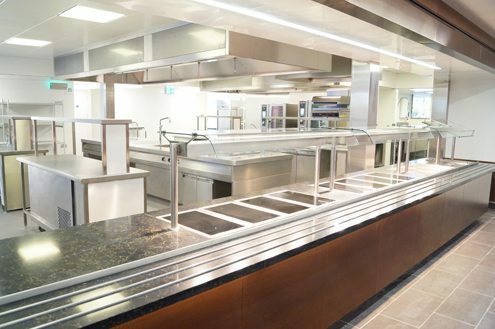 Wolfson College, the second Oxford University College we have worked on in 12 months, was completed in partnership with Kevin Barnes and Peter Burholt Partnership as was Brasenose College. 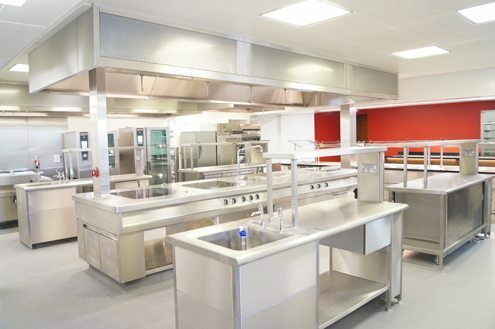 This is the second project completed with Benfield and Loxley, the first being Summerfield School some 5 years ago. 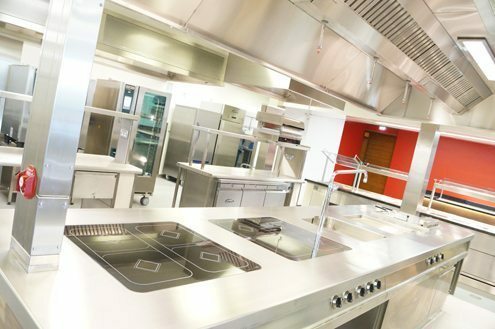 We maintained the good working relationship with B&L and look forward to working with them again on future projects. 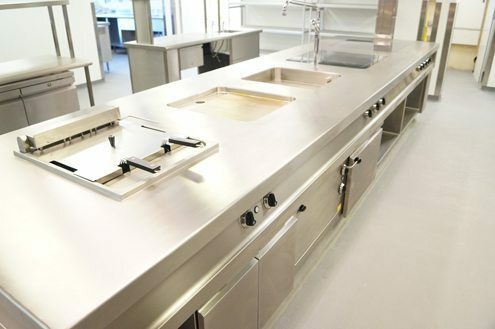 Essex Fabrication, also used at Brasenose College, carried out a quality installation for us and were particularly helpful and continued the good relationship we have managed to build over recent installations during the last 12 months.